Subscribe Now to the Church Marketing Ideas Podcast! I have had the privilege of being interviewed on different podcasts and wanted to be sure you were able to track them down. The easiest way to do that is to link them here. 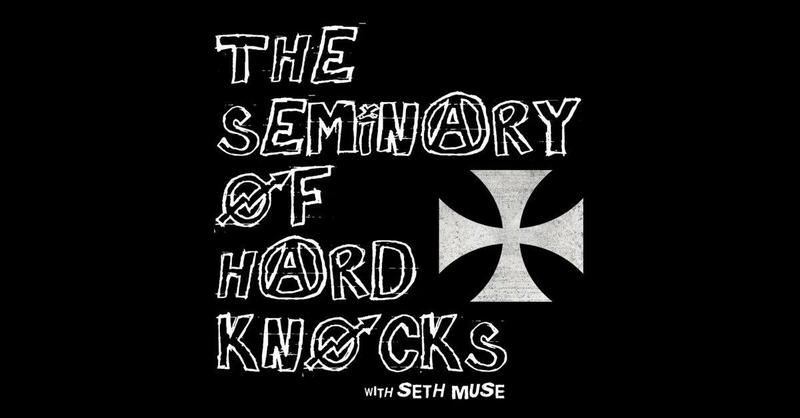 If you like what you’ve heard from my interview, subscribe to the podcast for more great resources. 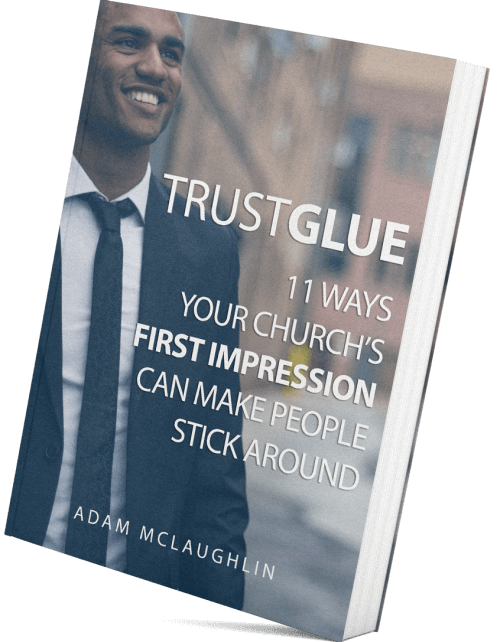 Seth and Adam talk about TrustGlue, but outside the usual framework of creating first impression for your weekend service. We also discuss why some churches push back on the word ‘marketing’ and how youth, worship and kids pastor can use the same principles to create trust in their services. 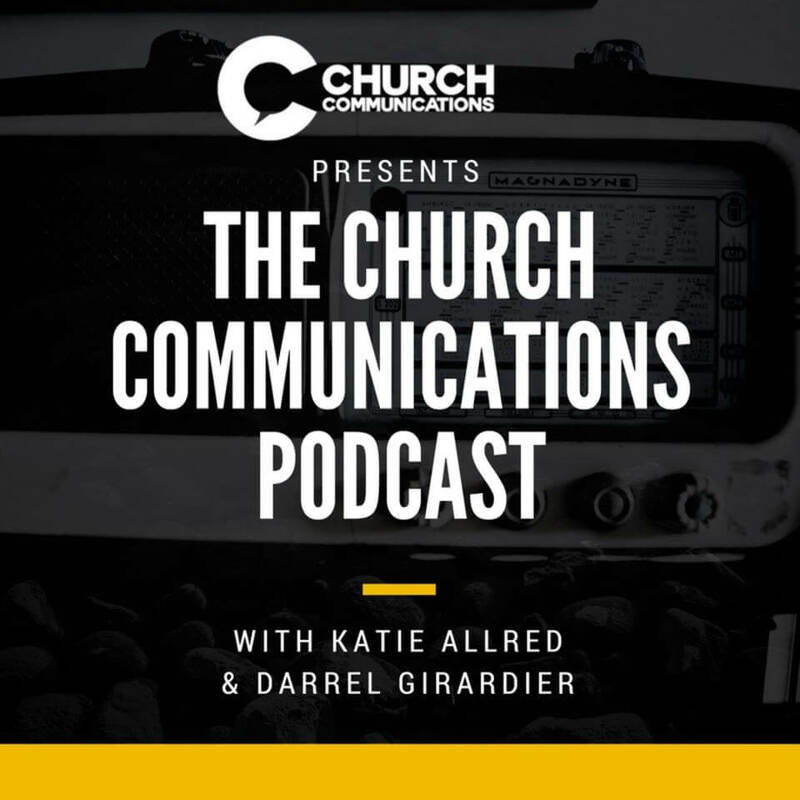 The Church Communications podcast with Darrel Girardier & Katie Allred from the Brentwood Baptist Church communications team. We talked about the 9 rules for effective creative meetings. Read the article we talk about here! From Van Baird and Justin Dean with That Church Conference. We desire to build a community of practitioners teaching practitioners, built on great content and open collaboration. 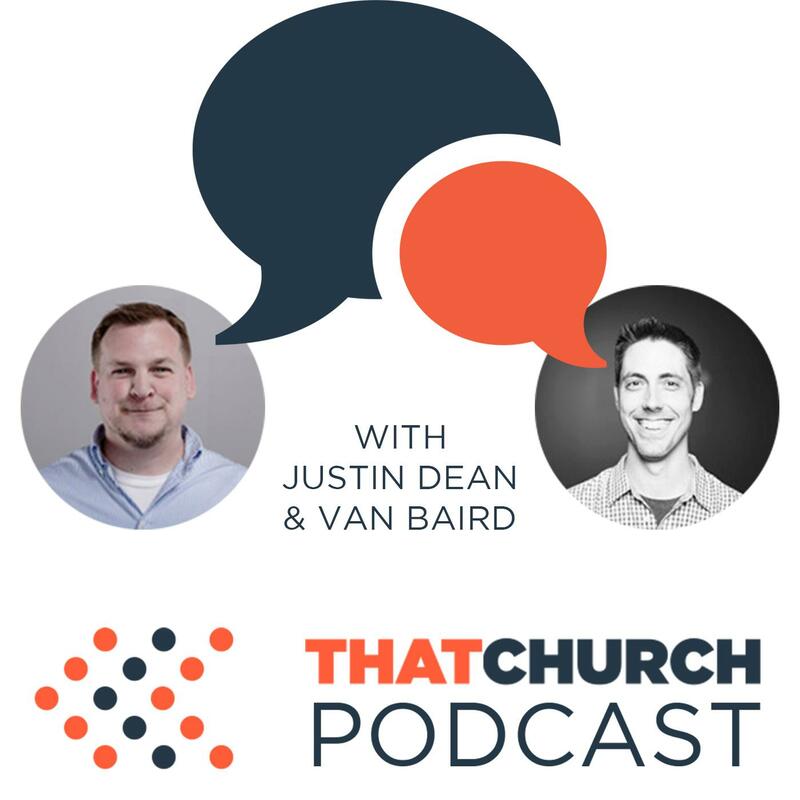 That Church Podcast is a collection of some of our free content, interviews, conference sessions, and more. 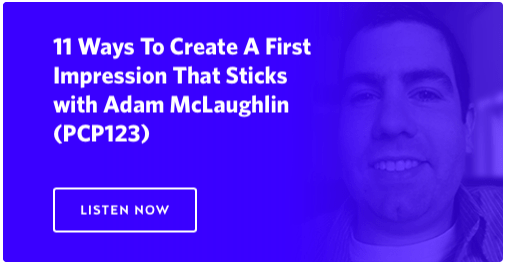 Listen as we talk about using Branding, Marketing and Advertising to create Trust that sticks! In working with churches all around the country to produce media, Persaud Creative has put together this podcast to mentor church creative leaders through branding principles so the perception of their church matches the vision God has given. 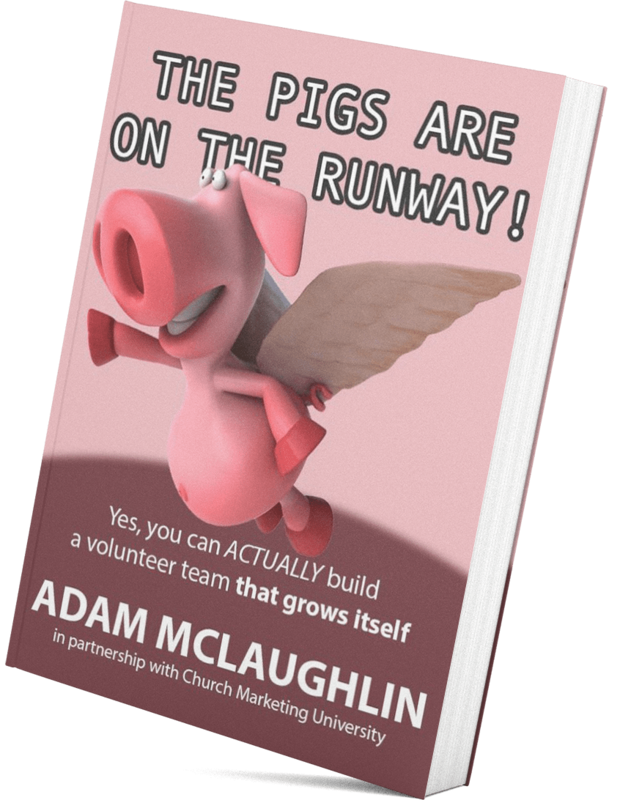 Adam McLaughlin joins us to talk about how churches can implement branding, marketing and advertising to grow the number of people they are able to reach. 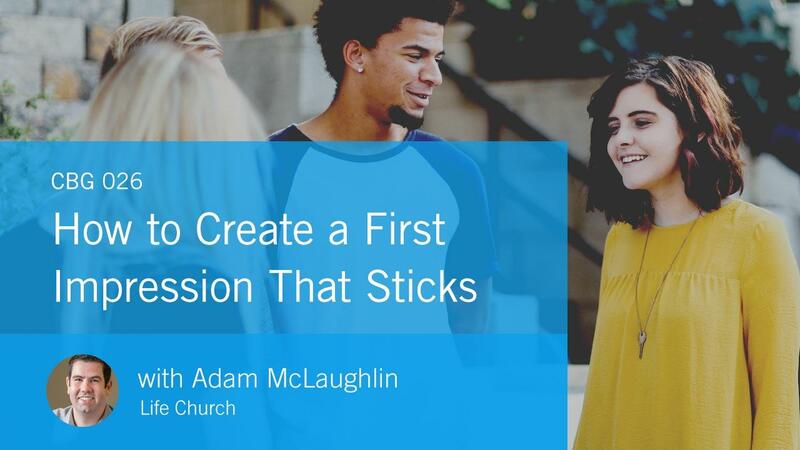 Adam tells us what specific tactics can look like in your church as you communicate your vision to the community. 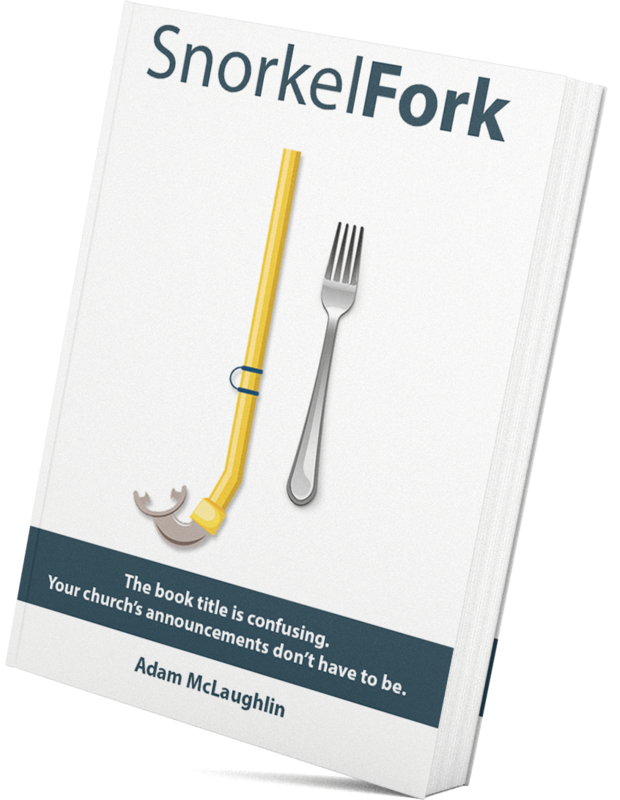 We discuss methods of reaching people that happen before the service even starts. Feel like a pro with the Pro Church Podcast. 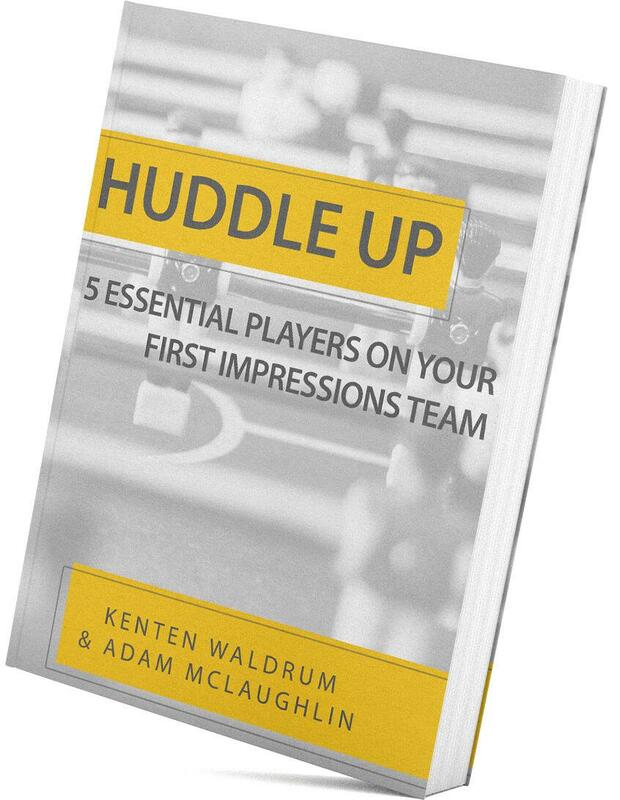 We publish new sessions every single Tuesday – handing out pro tips & practical tools for communications, video, & design. 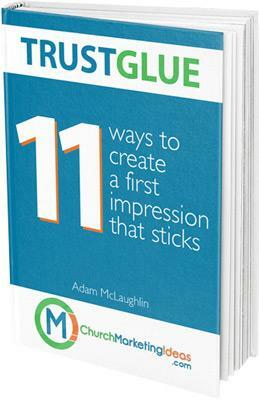 Adam talks about the 11 ways to create a first impression that sticks and his e-Book TrustGlue.